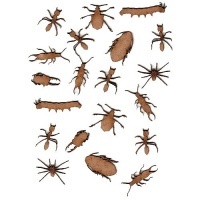 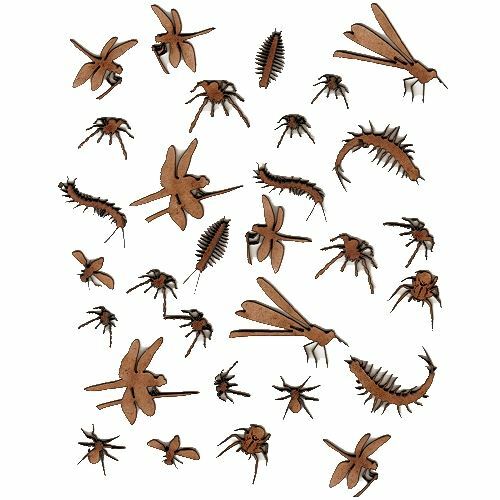 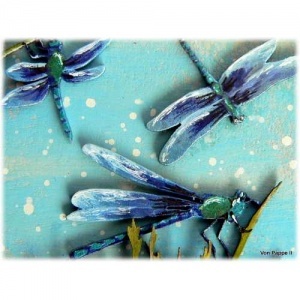 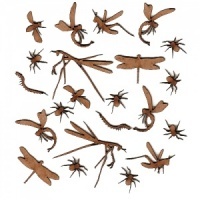 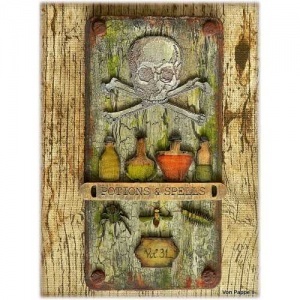 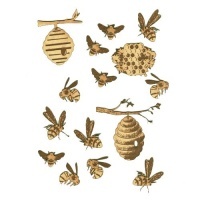 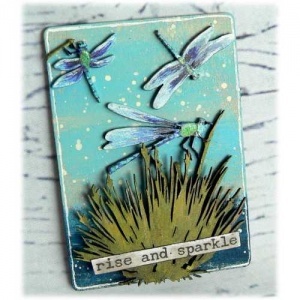 This sheet of mini insects includes assorted designs - dragonflies, centipedes, bees and spiders - and is ideal for nature, garden and wildlife themed projects. 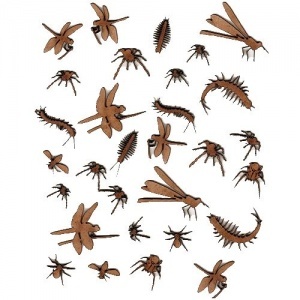 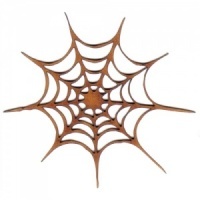 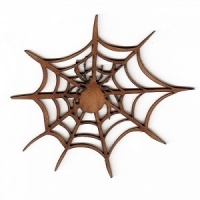 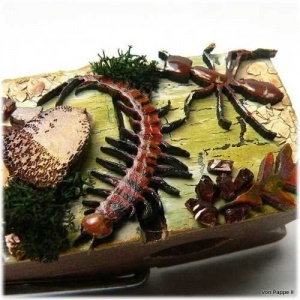 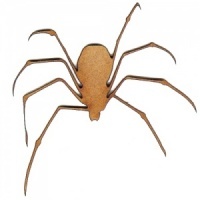 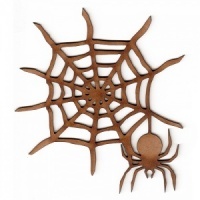 Each mini wood insect is cut from 2mm MDF and measures between approx 15mm to 40mm depending on design. 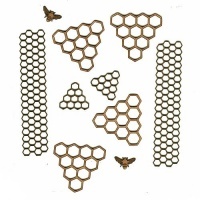 30 designs per sheet. 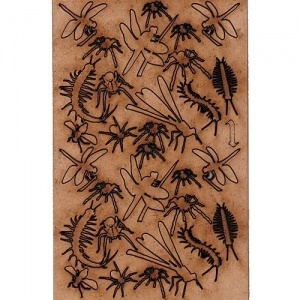 Backing sheet measures approx 14cm by 9.5cm.